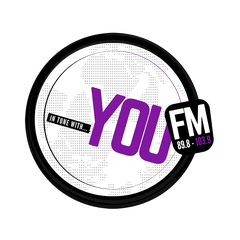 North West FM is a commercial radio station broadcasting from Rustenburg, South Africa. North West FM broadcasts in two languages, English and Setswana. The station broadcasts the greatest music selection, as well as local and international news, and entertainment shows.